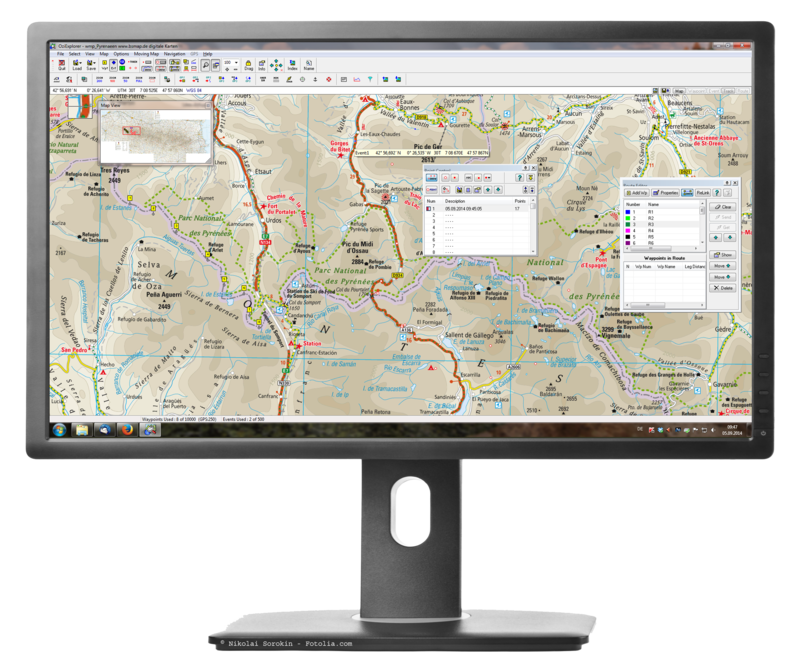 What is a digital map? The entire World Mapping Project map appears on your screen as a whole. The reader-friendly mapping design has the familiar appearance of traditional maps. 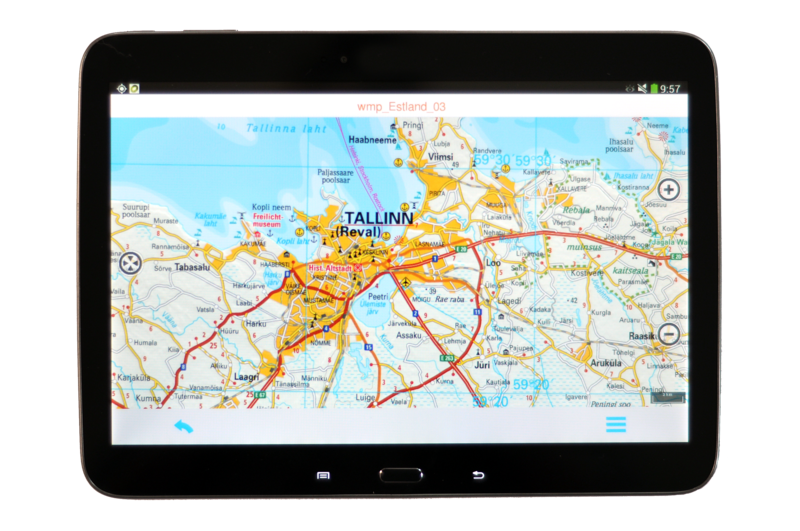 The maps can be accessed offline, no data transfer is required while on the road. The maps are calibrated. If you run them on a GPS device using the appropriate software, your current position can be indicated.